With architecture inspired by the Lutyens, The Leela Palace, Chanakyapuri, Delhi exudes a high level of sophistication and generosity. Situated in the heart of Chanakyapuri, it blends seamlessly with its majestic surroundings. The thoughtfully-created amenities and the warm staff ensure that your wedding functions are planned without any glitches. The hotel's banquet hall offers a scrumptious multi-cuisine spread for the guests. The Leela Banquet Hall takes care of the decoration for your big day. It offers ample car parking space and valet parking service to their guests for their convenience. The venue has luxurious rooms for the guests which gives them a comfortable stay. It has multiple party areas which makes it easy to have different functions at the same venue. The venue has two-time slots you can choose the one which suits you the best. So, whether you want simple cocktail snacks or lavish arrangements, The Leela Palace, Chanakyapuri, Delhi ensures an extensive menu to suit every occasion round the clock. To know more about Leela Palace Delhi Wedding Cost, you can surely contact us and be assured of amazing deals. 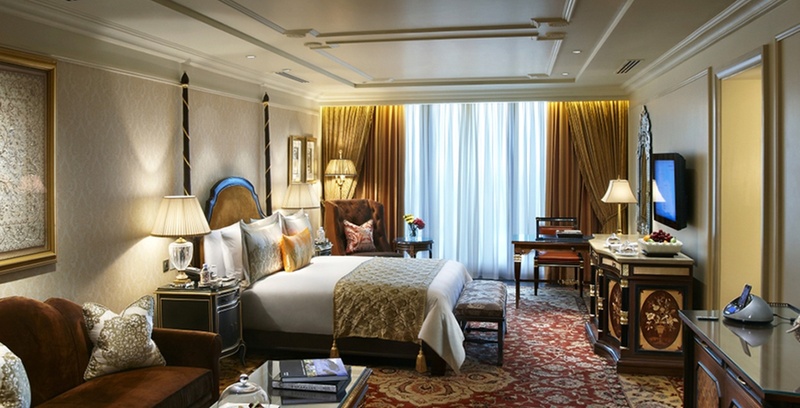 Any reception held at Leela Palace Delhi Ballroom will surely be a remembered one. The The Leela Palace located in Chanakyapuri, Delhi has Wedding Hotels, Banquet Halls, Terrace Banquet Halls and 5 Star Wedding Hotels. The Terrace can accommodate upto 250 guests in seating and 400 guests in floating. Royal Ballroom can accommodate upto 25 guests in seating and 50 guests in floating. Grand Ballroom can accommodate upto 250 guests in seating and 400 guests in floating. Vegetarian and Non Vegetarian food is served at this venue. 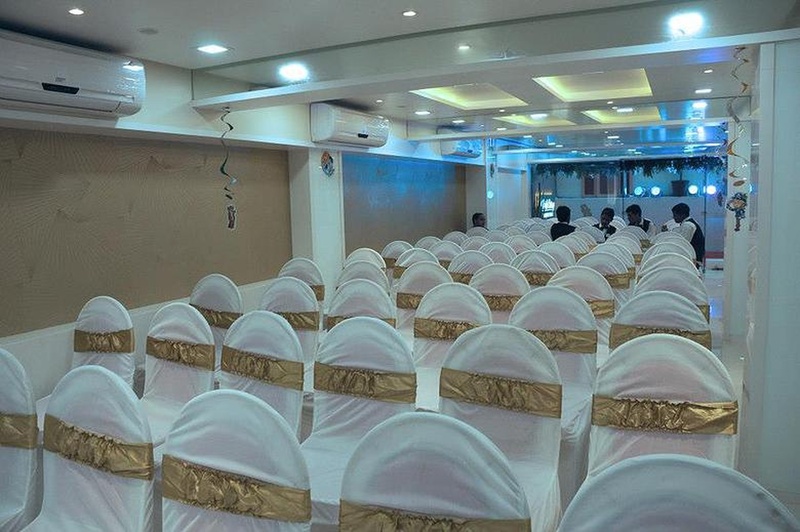 Features of this wedding venues are : Food provided by the venue , Non-Veg allowed at the venue , Alcohol allowed at the venue , Halls are air Conditioned , Ample parking , Baarat allowed , Hawan allowed , Overnight wedding allowed , Decor provided by the venue , Packages starts at Rs 4000 per plate for vegetarian menu and at Rs 4500 for non veg menu. Decoration starts at Rs 250000.